EAST ELMHURST, Queens (WABC) -- If you've been on the hunt for an apartment in northern Queens the last few months, you'll want to pay close attention to a new warning from the NYPD. 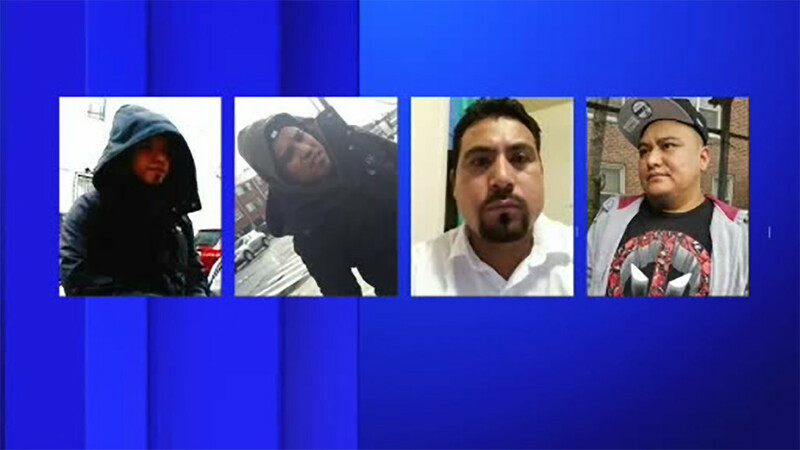 Police are on the lookout for several suspects they say are responsible for an apartment rental scam that's conned several victims through advertisements posted on Facebook. The first incident occurred on April 1st where a 40-year-old female met with an individual in East Elmhurst and gave him a $1,400 deposit for keys to an apartment she later discovered was already occupied. Two additional incidents occurred later that month where two victims in Elmhurst and East Elmhurst both lost $1,800 to the unidentified suspects in this scam. The most recent incident occurred on June 6th in Flushing where a victim lost $1,500 to one of the suspects wanted by police.